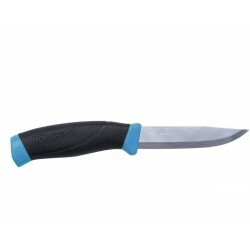 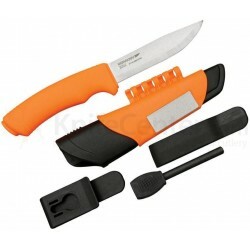 Morakniv Basic 511 - 2019 Limited Edition, highly visible survival knife. 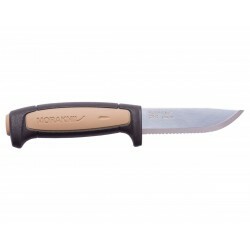 Morakniv Basic 546 - 2019 Limited Edition, highly visible survival knife. 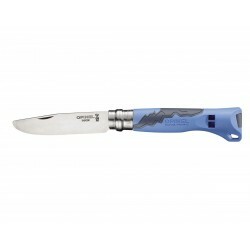 Opinel Knife n.7 Inox V. Junior Blue, Opinel Outdoor. Opinel knife n.7 inox, Junior Rouge version, Opinel Outdoor. 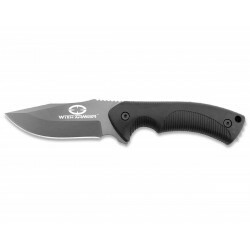 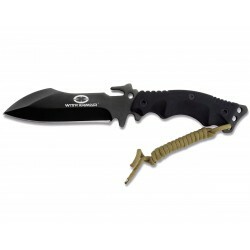 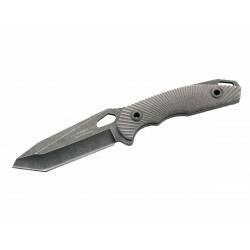 Witharmour Sentry knife, Tactical Knives. 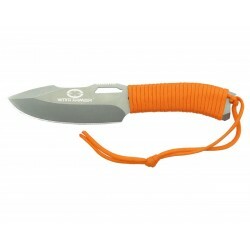 Witharmour Yaksha Orange, Tactical Knives. Witharmour Orca Dagger 10 Knife, military knives. Witharmour Wasp Dagger 8,5 Knife, military knives. 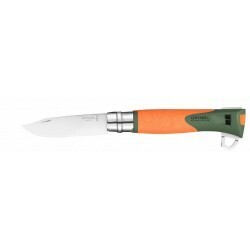 Opinel knife n.12 inox, Explore version, Opinel Outdoor. 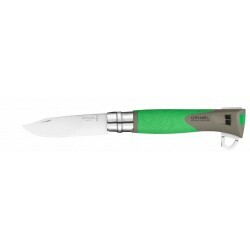 Opinel Knife n.12 Inox V. Explore Green, Opinel Outdoor. 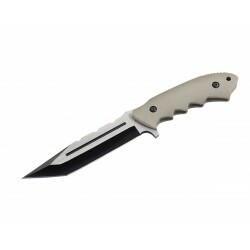 Witharmour Nightingale fixed Blade Tan knife, Tactical Knives. 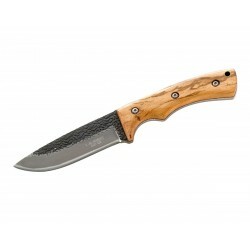 Buck Mesa 632 GRS Knife, hunter's knife. 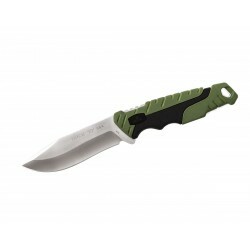 Buck Pursuit large Green 0656GRS, full tang knife, survival knife. 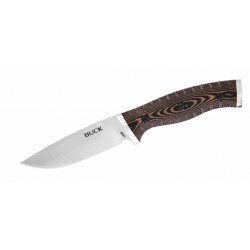 Buck Small 853Brs Selkirk knife, hunting knife. 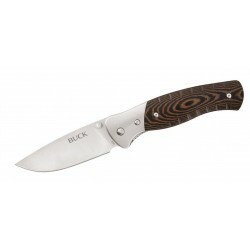 Buck 863 Selkirk Knife, hunter's knife. 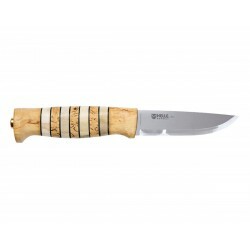 Helle Viking 96 hunting knife, (hunter knife / survival knives). 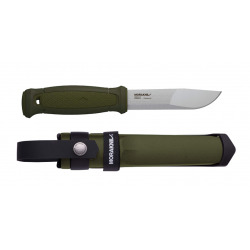 Helle Fossekallen 49 hunting knife, bushcraft knife. 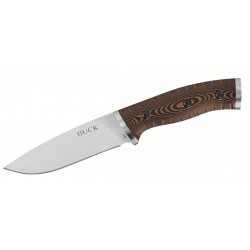 Buck 836 BRS Selkirk Folding knife, hunting knife. 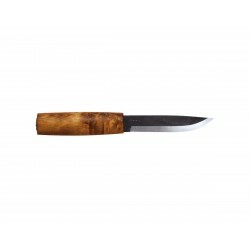 Helle Fjellbekk 48 hunting knife, (hunter knife / survival knives). 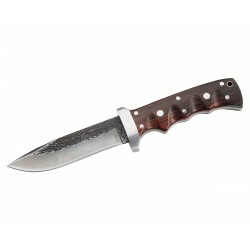 Buck 104 Compadre Camp Red Knife, War knife. 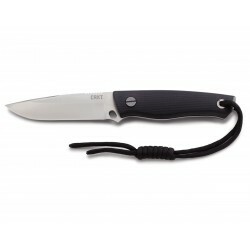 Kizer GTI Bush, Survival knives Carbon Steel. Designer J. Gingrich. Helle Harding 99 hunting knife, (hunter knife / survival knives). 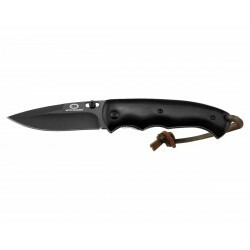 Kizer Little River Bowie, Survival knives Carbon Steel. 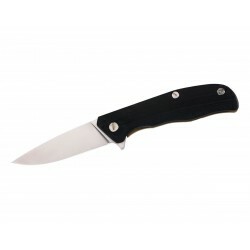 Design D. Pinkerton. 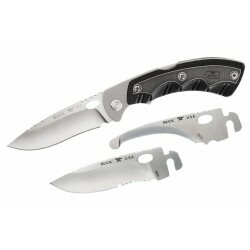 Buck 550 Selector 2.0 Knife, hunter's knife. 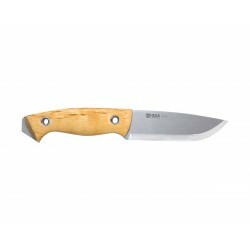 Helle GT 36 hunting knife, (hunting knife / survival knives). Helle Sylvsteinen 44 hunting knife, (hunter knife / survival knives). Helle Mandra 620 hunting knife, (hunter knife / survival knives). Helle Temagami 300 hunting knife, (hunter knife / survival knives). Helle Temagami 301 Carbon hunting knife (hunter knife / survival knives). 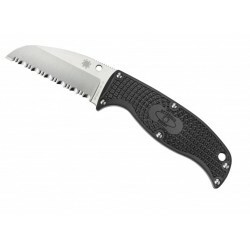 Spyderco tactical knife, Enuff Leaf FB31PBK, folding military knife. 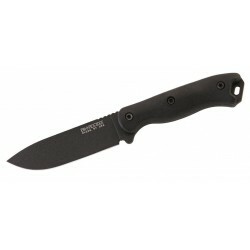 Spyderco tactical knife, Enuff Clip Point FB31CPBK, folding military knife. 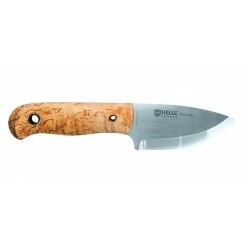 Helle Utvaer 600 hunting knife, (hunter knife / survival knives). 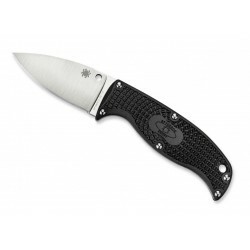 Spyderco tactical knife, Enuff Sheepfoot FB31SBK, folding military knife.